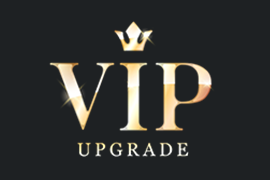 Join the ranks of elite Mermaid Bar guests by signing up for our VIP membership program. This membership covers not just The Mermaid Bar but across all of our NZ Clubs including Galaxy Club, Splash Club and Il Bordello. Enjoy a number of incredible benefits including free VIP preferential entry to the Club and a free drink for you and two friends on your birthday! Whatever the occasion, your VIP membership will ensure that every evening out with us will be an evening you won’t forget. To find out more about becoming a VIP member at The Mermaid Bar, fill out the form below or give us a call on +64 4 385 0552.